Being a mom means that sometimes I get to be a detective. Since I spend more time at home than Boy and tend not to put things back where I got them, the responsibility of finding lost things, naturally falls on me. When it comes to finding lost shoes - me, paperwork/bills – me, toys – me, leftover food in the fridge for today’s lunch – me, obscure kitchen tools – me. My super sleuthing is not limited to finding lost things however, it also includes knowing if kids are telling fibs to get out of trouble, determining who is/was responsible for the reason someone got their feelings hurt and my personal favorite role as a detective parent is figuring out what my kids will eat on a day to day basis. What in the world does any of this have to do with Chocolate Raspberry Scones? Well, Ryn, my almost 6 year old, is a hard case to crack when it comes to fruit, raw or baked. I just don’t know what she’ll go for. She likes raw strawberries, but put them on crepes, no way. She won’t touch peaches or apricots raw, but bake them into a cobbler – gone. The first time I made scones with raspberries, I thought for sure I’d hit the ball out of the park. I mean really, these things are almost like cookies, just bigger and cleverly disguised as a breakfast food. Nope, she wouldn’t even touch them. Well that’s not true, she did eat a bite but as soon as she got to the berry - she was done. How anyone can resist these scones, I do not know. They are so good. Crispy and flakey and melt in your mouth kind of goodness. Normally I wouldn’t really care if my kids eat pastries but because these scones can be prepared in advance and kept frozen until baking time, they make for a relatively simple, hot breakfast that doesn’t cut into my “find my backpack, jacket, homework” sleuthing time, so I knew I had to get her to like these. I started with an all chocolate chip version. She would be happy to eat that version all day everyday, but that wasn’t good enough for me, not for breakfast anyway. I decided to do raspberries WITH chocolate and then, perhaps over time, slowly take out the chocolate so that all that would be left would be the raspberries. SCORE! Combine fruit, with chocolate, and Ryn will eat it. Now I just have to start diminishing the chocolate and we’re good. – CASE CLOSED! As a side note…when I made these I actually piped a ganache into the hollow raspberry center - Super delicious but absolutely unnecessary [for this recipe]. If you would like to take the time to do that, you can find the instructions here (Annies Eat’s Chocolate Raspberry Truffle Cupcakes) – just quarter the recipe and you’re good to go. Next time I make these, I’m just going to stuff the raspberries with chocolate chips. The recipe below reflects that intention. Adjust an oven rack to middle position and preheat to 425˚ F. Grate the chilled butter on the holes of a large box grater, put grated butting in a bowl and place in the freezer. Stuff raspberries with chocolate chips and place in the freezer until needed. Whisk together the milk and sour cream in a medium bowl; refrigerate until needed. Combine the flour, ½ cup sugar, baking powder, baking soda, salt and lemon zest in a medium-mixing bowl. Whisk to combine. 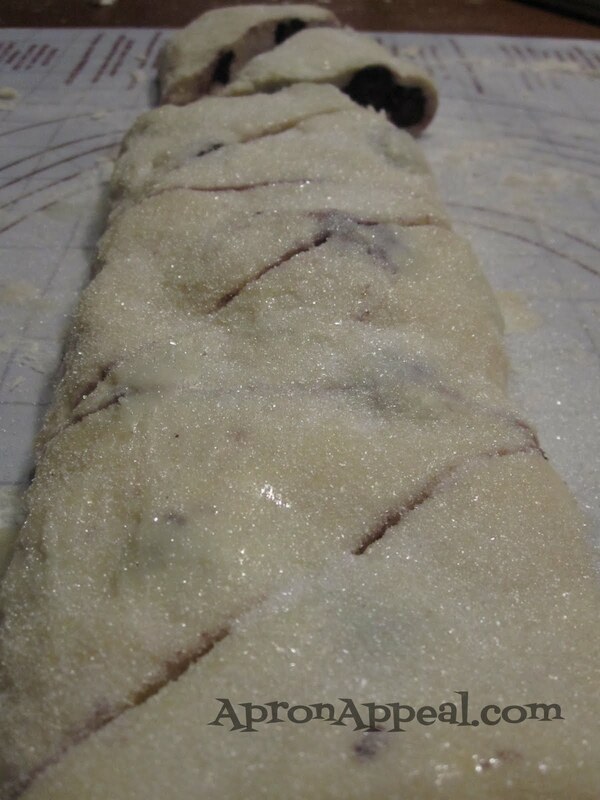 Add the grated butter to the flour mixture and toss with fingers until thoroughly coated. 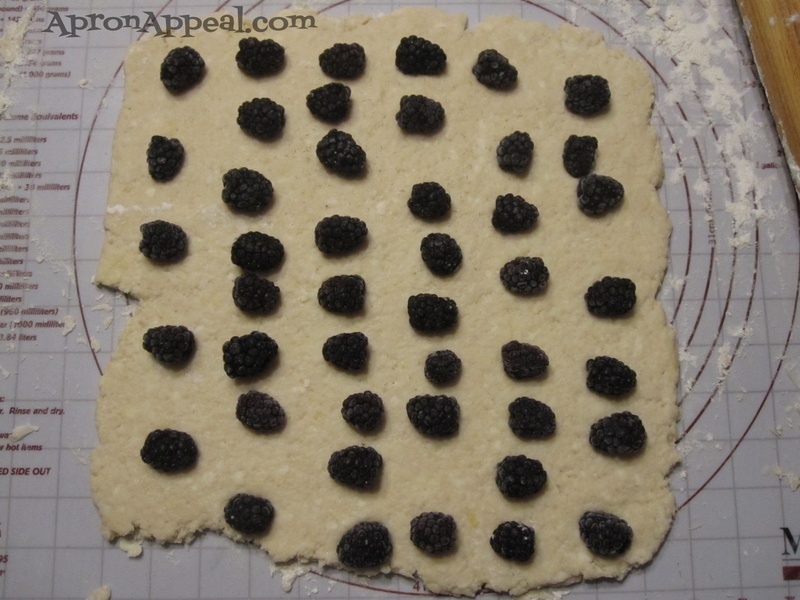 Roll the dough into a 12-inch square. 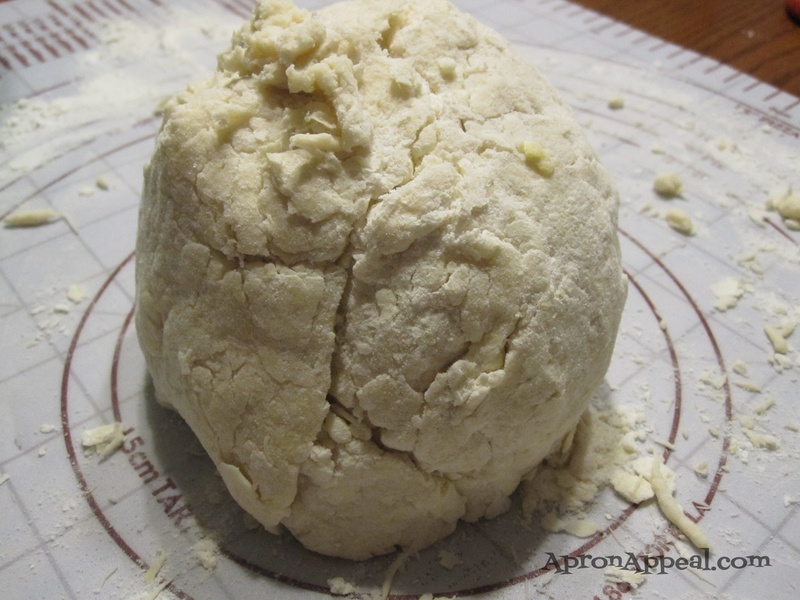 Fold the dough into thirds like a business letter (a dough scraper really helps with these steps-but I wouldn’t know since I don’t have a bench scraper). 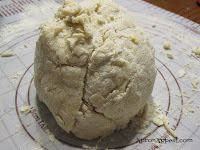 Fold the short ends of the dough into the center in thirds, to form an approximate 4-inch square. 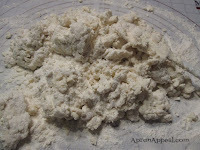 Transfer the dough to a plate lightly dusted with flour and chill in the freezer for 5 minutes. 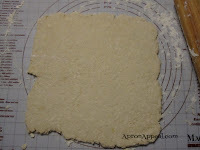 Return the dough to the floured work surface and roll into an approximately 12-inch square again. 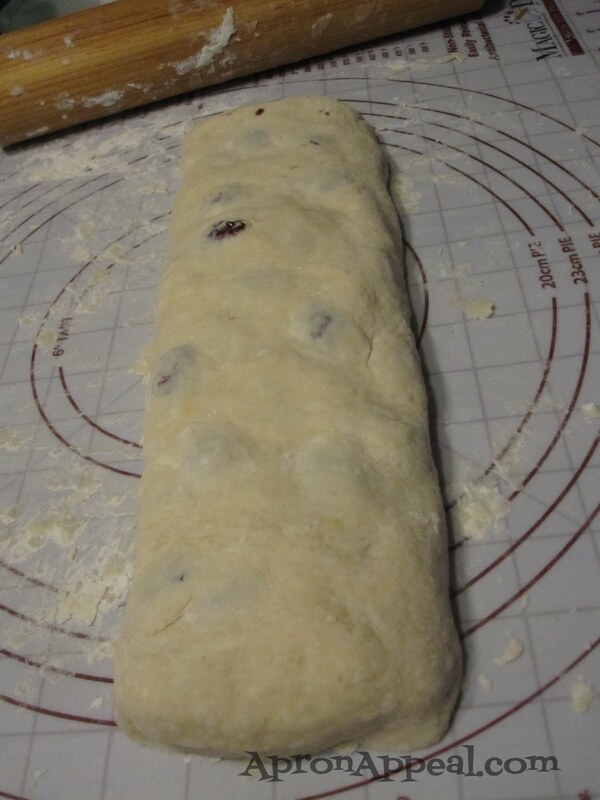 Sprinkle the raspberries and chocolate chips evenly over the surface of the dough, and gently press down so that they are slightly embedded in the dough surface. 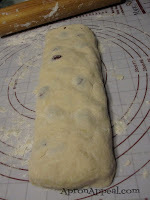 Using a dough scraper, roll the dough up to form a tight log. Lay the log seam side down and press the log into a 12 by 4-inch rectangle. 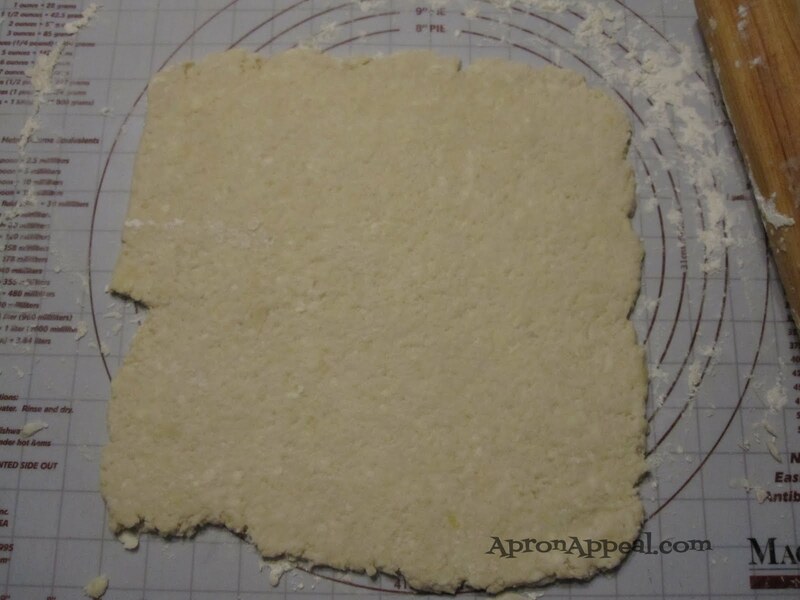 Using a sharp, floured knife, cut the rectangle crosswise into 4 equal rectangles. Cut each rectangle diagonally to form 2 triangles. (for smaller portions, cut each 4 in rectangle into 4 triangles instead of 2) Transfer to a parchment lined baking sheet. 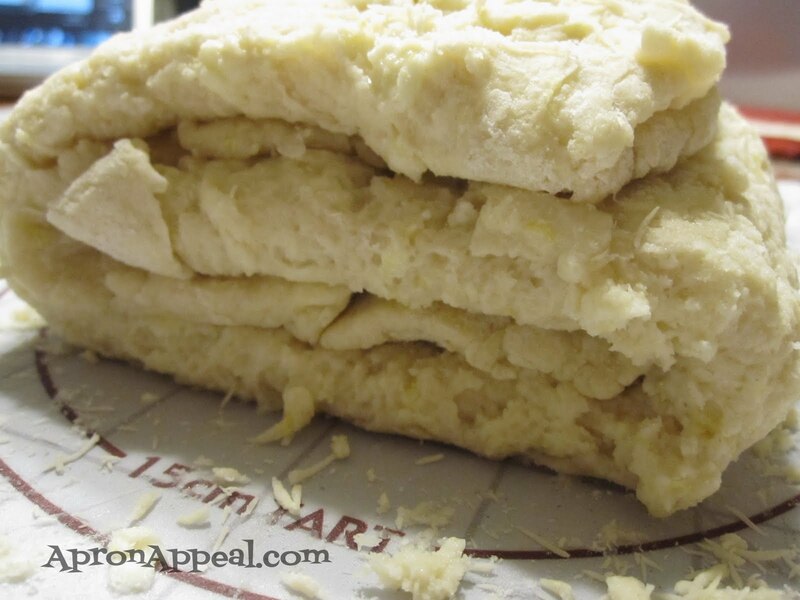 Brush the tops of the scones with melted butter and sprinkle lightly with sugar. (If freezing ahead of time, flash freeze on the baking sheet for 20 minutes, then transfer to a freezer bag and store in the freezer until needed.) Bake until the tops and bottoms are golden brown, 15-20 minutes. Transfer to a wire rack and let cool at least 10 minutes before serving. (bake frozen scones in a 400 degree F oven for 18-25 minutes. The original recipe called for blueberries. I have used blackberries, chocolate chips, and raspberries to fill these scones with and plan on trying many, many more mix-ins. Also I don’t keep whole milk in my fridge. I do however always keep heavy cream. 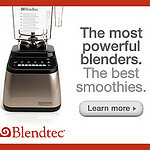 To substitute whole milk I simply add cream to it. For this recipe add 1-tablespoon cream to a ½ cup measure and then fill the rest of the measuring cup up with milk. It’s not exact, but it works. I love combining chocolate and raspberries. Delicious! oh I've never had this combination for scone before - it sounds incredible! Love the idea of this scone... what a fabulous combination with the raspberries & chocolate! How I wish I could have one with tea this evening :) Thanks for sharing!